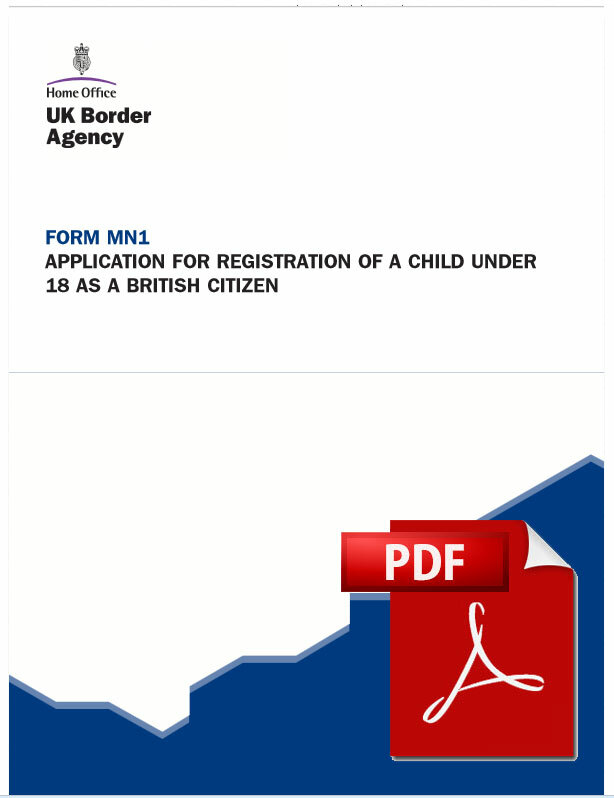 If your child or children are born outside of the UK and you are British, you can now register the birth of the child via online or postal application. Many of the rules and processes have been changed and still more changes as the FCO cuts budgets. This is called a Consular birth registration which is not the way it used to be done 2 years ago. The document you obtain is not a UK birth certificate and should not be used as such. It does not replace the locally issued birth certificate which you would obtain when in the UK. Now this is very important about the registration process – The consular birth registration does not confer British nationality and is not required to register your child as a British citizen or needed before you can apply for a British passport for the child. The reason for this is that British nationality is normally passed from a parent to the child and your child(ren) must have an automatic claim to British nationality at birth in order to make a registration. The process of registering the births and deaths of British Citizens overseas will gradually be withdrawn from British Consulates during 2014. Thereafter registrations will be carried out in a central registration unit in the UK. The transfer of services will begin on 9 June 2014. There are no changes to the entitlement to register a birth or death. The processing time will remain the same but you will need to allow extra time for documents to be sent to and from the UK. Consular birth registration is an optional service and is only available to those born overseas who have an automatic entitlement to British Nationality at birth. You should pay online for the registration. Email birthregistrationenquiries@fco.gov.uk if you are unable to pay online. The registration fee does not include any copies of the certificate, but you can order them at the same time. Cheaper copies will be available from the General Register Office or the National Records Office of Scotland, but only from September the year after you register. Once you’ve paid you will be given a reference number to use on your birth registration form. You’ll also be able to scan and email your documents to check that you have the right ones. You must also pay for your documents to be returned to you. Note: There have been many changes over the past 5 years. Passport renewal has changed so many times I don’t care to much to count how many times the process has changed. With more services being cut I think the Embassies, Consulates and High Commissions in the end will only offer temporary passports which falls under consular assistance. With all the cost cutting many abroad especially with children have found it frustrating as the process keeps changing. Those in Singapore before could register their child in Singapore and get a passport. Today they have to apply for an extension on the temporary visa for the child while they wait as they have to send the documents to the UK on their own. Other services such as notaries and other services got cut in Dubai first if I recall and from there the cuts have spread globally one by one into Hong Kong. 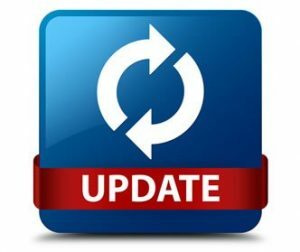 Maybe this year 2016 everything will stabilise and the current changes may become permanent as many of the online applications are still in beta phase after more than a year. Hopefully this year things will change for the better.